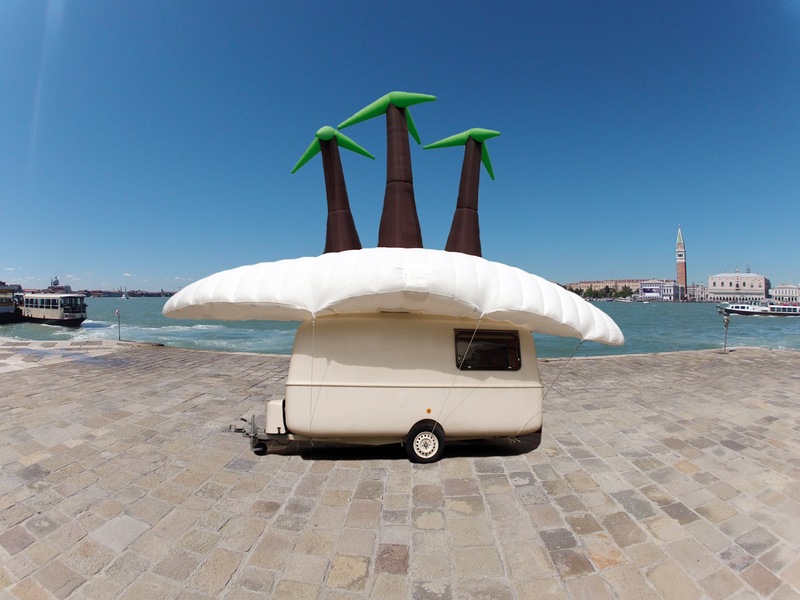 Jeannie Hopper chats with Melbourne-based Danish artist Søren Dahlgaard about his recent projects, including the The Maldives Exodus Caravan Show. Conceived while Dahlgaard was growing vegetables in the Maldives, this mobile exhibition aims to promote awareness of the environmental impact of climate change on the tiny island nation. Dahlgaard discusses the exhibition's presentation at the 2013 Venice Biennale and the complex political situation that occurred during this time, as well as his involvement with the Anthropocene Project organised by Haus der Kulturen der Wel, and the importance of art as a political tool.